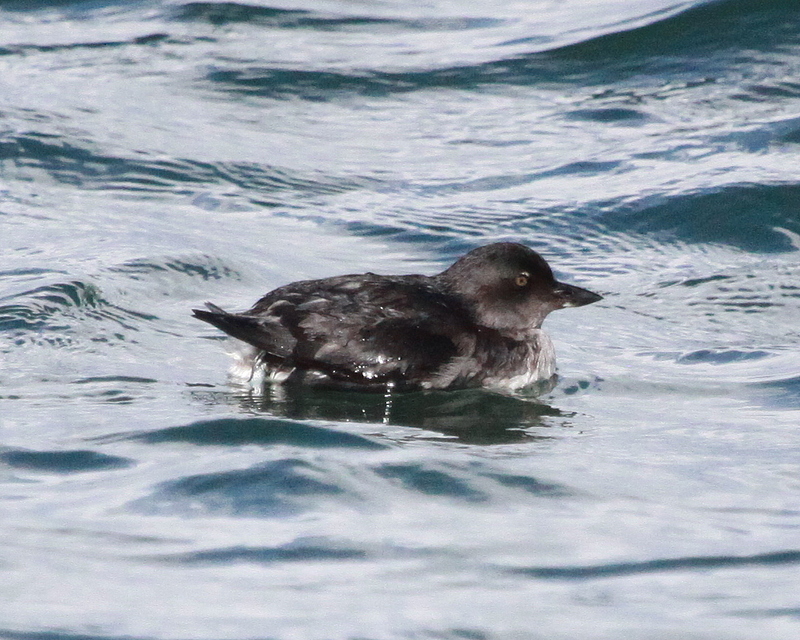 In Newport near/at the gull puddles, there were 3 Cassin’s Auklets and a Red Phalarope. Another Red Phalarope was seen at the parking lot of the Hatfield MSC parking lot. Aaron Skirvin and I re-found the Tropical Kingbird along SW12th St (44.625740, -124.058842).